Barley is a cool-season annual cereal grain commonly grown throughout the country. Very quick to establish and produces more biomass in a shorter time than other cereal grains. More productive on alkaline and saline soils than other cover crops. 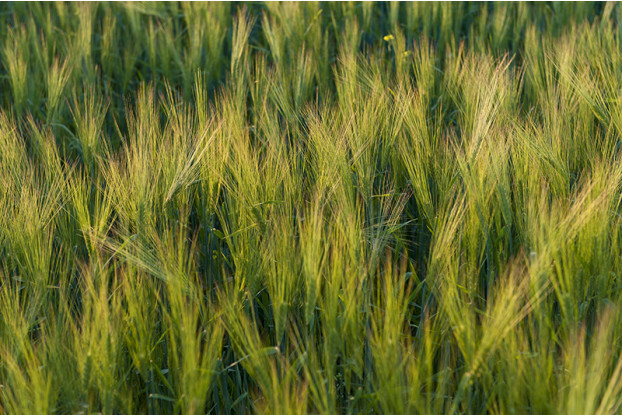 Barley adapts well to most soils and is fairly drought tolerant. Excellent for use as a cover crop, green manure and nurse crop. Can be planted in areas that receive at least 12 inches of annual precipitation.